Hebert Construction has grown in experience and expertise over four generations, from a small residential carpentry company to one of northern New England’s leaders in construction. We consistently deliver exceptional quality and longstanding value for our clients, especially with the most challenging and creative construction projects. Our unbeatable rate of repeat business and successful project completion is a testament to what sets us apart: our field-first expertise, transparent process, and upfront communication. Edward Hebert, an independent carpenter, formed a residential carpentry company in Lewiston, Maine in 1943. 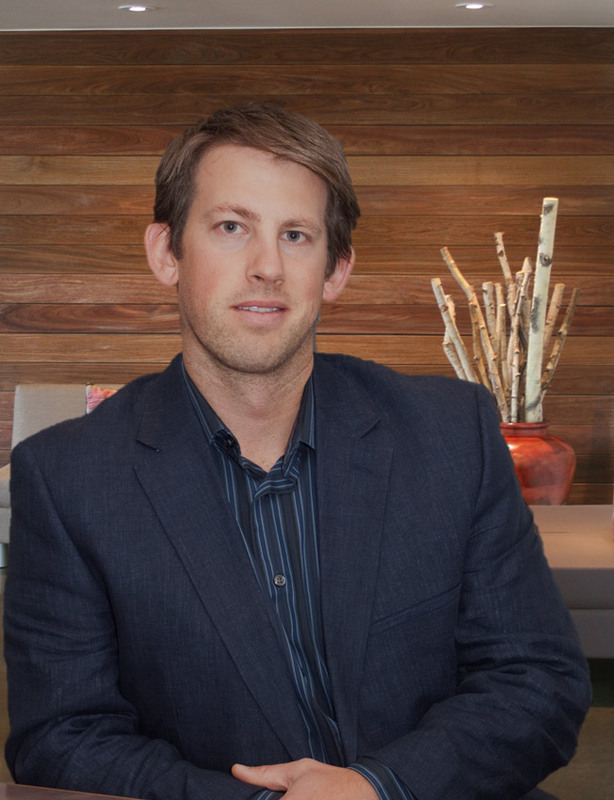 Edward Hebert Construction quickly rose in prominence to become a leader in premier homebuilding in the area. Edward’s sons, Richard and Daniel, joined the family business in 1954 and 1969 and established a new namesake: Edward Hebert & Sons. The company grew from a small team of skilled residential carpenters into a comprehensive construction company, with commercial, corporate, and educational expertise. When Edward retired in 1973, Richard and Dan assumed leadership and continued to reinforce their father’s legacy of quality construction and honest work. Richard’s son, Michael, brought another generation to the burgeoning business in 1985, working for twenty years in the field prior to assuming a management position. In 2001, Richard retired, Daniel and Michael took on leadership, and the company officially became Hebert Construction. Daniel’s son, Tim, joined the family ranks in 2002 after graduating from Wentworth Institute of Technology. 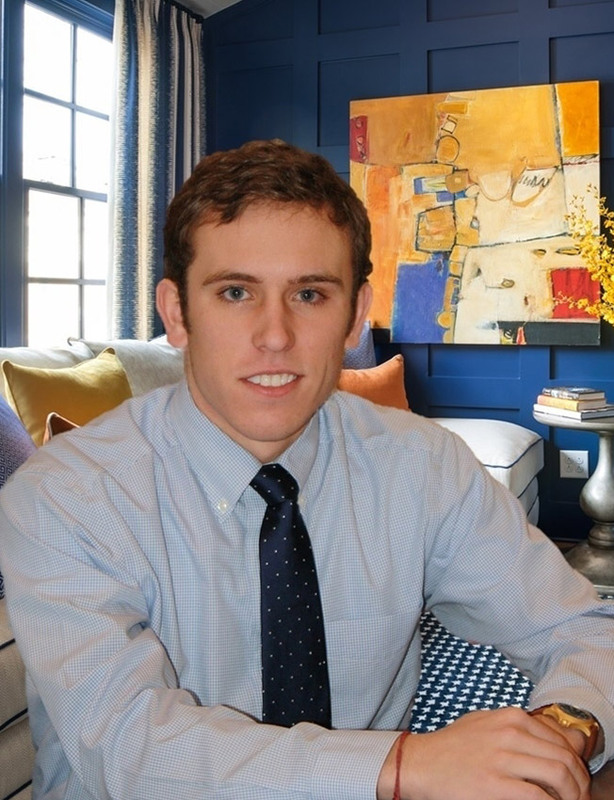 A decade later, Michael’s son, Simon, began the 4th-generation of construction commitment following graduation from Syracuse University in 2013. Daniel retired in 2015 and Hebert Construction continues to deliver excellence guided by family values of consistency, dependability, and respect under the leadership of Michael and Tim. For over 75 years, Hebert Construction has built upon a rock-solid family legacy, never wavering from the diligence and integrity that helped create consistent growth and client satisfaction. Hebert is dedicated to remaining a leader in northern New England’s construction industry and raising the bar for quality work and personal service throughout the region. Everyone involved in a project, from senior leadership to project managers, has direct experience in the field and will be directly involved in the day-to-day work. This first-hand understanding ensures that everyone mutually understands construction challenges and is equipped to call out necessary changes before it costs time and money. We work collectively to do whatever it takes to complete successful projects, even when it means getting out of the office and into the field. In his time since joining Hebert Construction in 2002, Tim has gained extensive experience in healthcare and institutional construction and is able to offer numerous services to our clients that include estimating, Value Engineering, project planning and development, and design. Simon marks the fourth generation to enter the company. 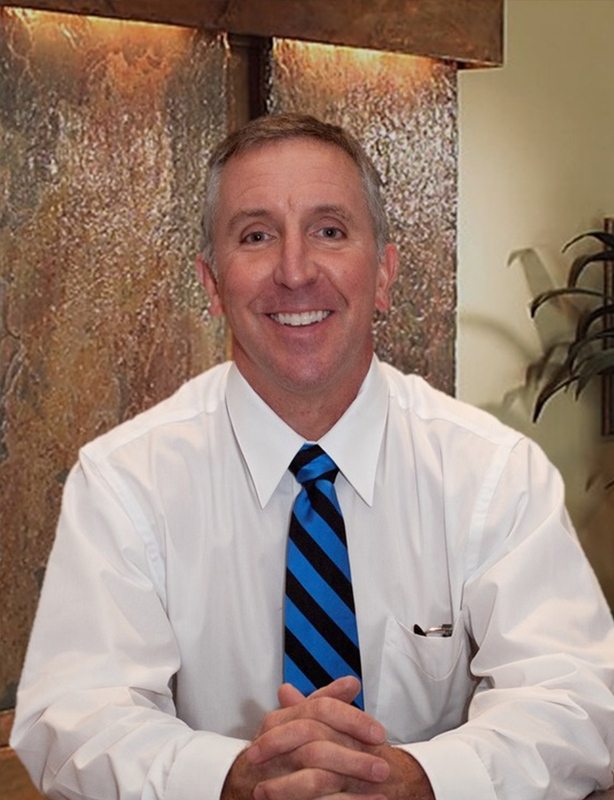 Since his joining in 2013, Simon specializes in commercial, healthcare and institutional construction. He is able to provide our clients with extensive services that include, Value Engineering, budgeting, site development planning, surveying and design. With four generations of family leadership, we’ve earned an exceptional reputation for delivering the highest quality general contracting, construction management, design/build, pre-construction, and self-performing services. We specialize in building enduring value for clients in commercial, corporate, healthcare, educational, and public housing.